Assorted Stickers For Sale *Updated* 04/10/12 New Designs 6 for €10 posted. I can do these for €2 each or 6 for €10, if you spend €10 or more i post for free, otherwise its 55c . If you havn't liked us on facebook yet www.facebook.com/vinylstyling then please do, we have loads more offers on there. Anything you see below can be made on black, white, yellow, green, red, blue, silver, purple or orange. 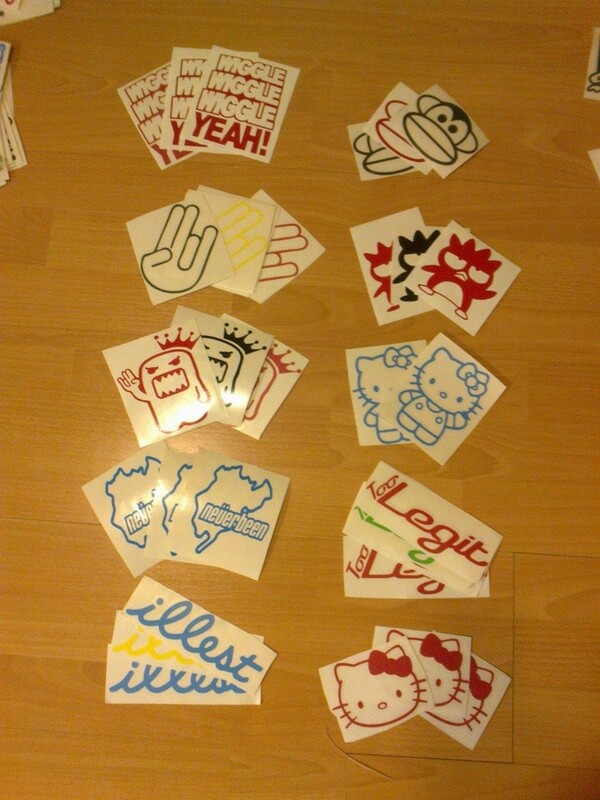 Re: Assorted Stickers For Sale *Updated* 04/10/12 New Designs 6 for €10 posted. Nice selection of stickers there mite be interested in some. Can you do that angry looking bullet with the fist? 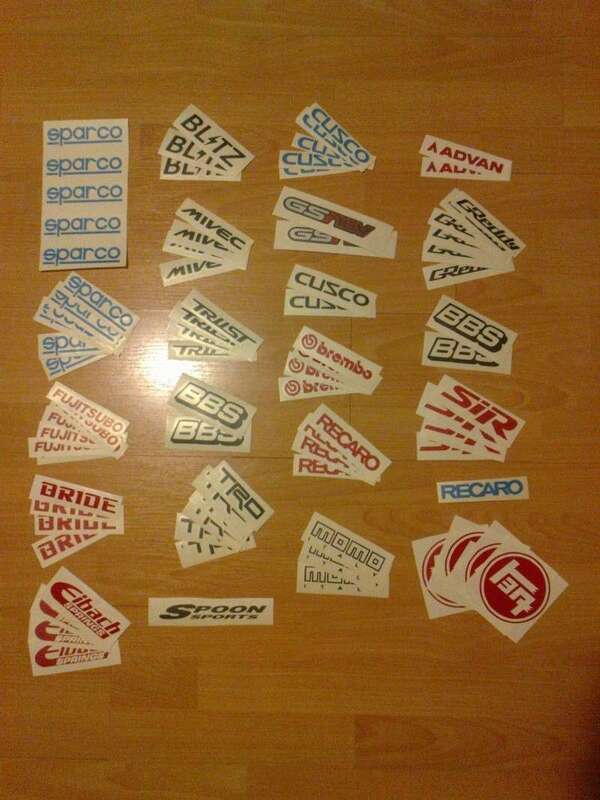 @typer-itr wrote: Nice selection of stickers there mite be interested in some. Can you do that angry looking bullet with the fist? Yeah i could make that no problem, just let me know what size and colour you'd want. roughly speaking something like 150mm x 100mm or thereabouts in black or silver i could do for €2.50 posted.